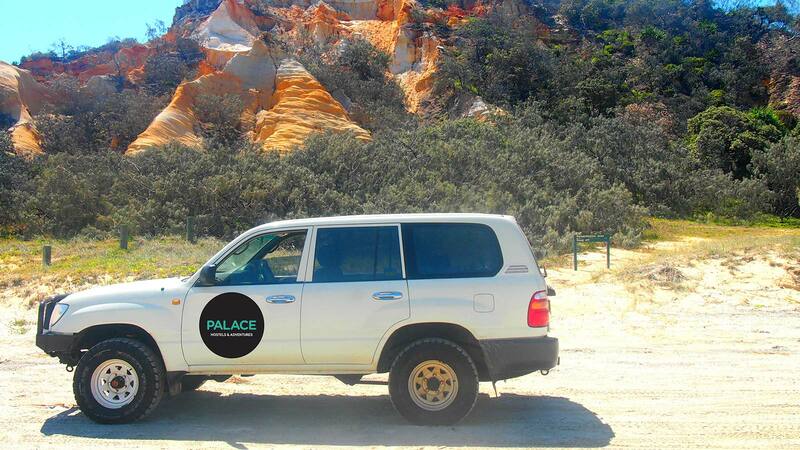 For the off-road adventurist, you can explore the world’s largest sand island, Fraser Island, in hard-core style with Palace Adventures. You also have 15 days of unlimited travel with Greyhound to get you there and anywhere else you want to go. As the largest sand island in the world, Fraser Island is a popular experience for off-road adventurists with all roads made of soft sand – meaning you can only get places by driving a 4WD! Located only a few hours north of Brisbane, Fraser Island also has a diverse eco system where everything grows in sand. A World Heritage Listed site, Fraser Island is the perfect place to explore and with 15 days unlimited travel with Greyhound as well as a three day 4WD Adventure Tour, you’re sure to go wild on Fraser Island.